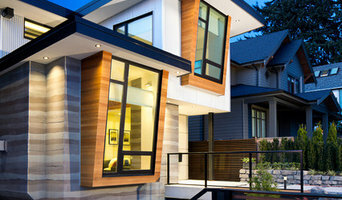 For more than a decade, Kingdom Builders has been creating quality custom homes for clients throughout Vancouver and the North Shore. 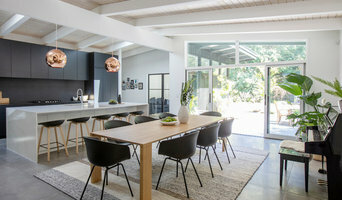 Since its inception, the firm has grown from a small construction company into one of the Lower Mainland’s most sought-after, general contractors for premium, luxury builds. As a leader in sustainable building technology, and all aspects of the design build process, the company has the highest level of expertise, training, and certification in the industry’s most innovative “green” building programs (Passive House, EnerGuide, Built Green Canada, and LEED). Kingdom Builders is committed to continually improving the impact it has on the environment, and creating homes that take sustainable living to a whole new level. Interior Solutions Design Group Inc. 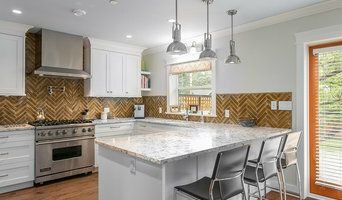 Interior Solutions Design Group, a full-service luxury design firm has worked in several metropolitan areas with both local and international clients since 1995. Our success can be accredited to our on-going relationships with our clients. At ISDG we take exceptional care to incorporate our clients style and most treasured possessions into their project through individual colour and concept planning, presentations, customized budgets, site supervision and the preparation of detailed specifications. Our services include colour coordination, material selection, space planning, custom furniture and built-ins, window coverings, procurement of art and accessories, lighting layouts, drawings for permit and kitchen and bathroom design.